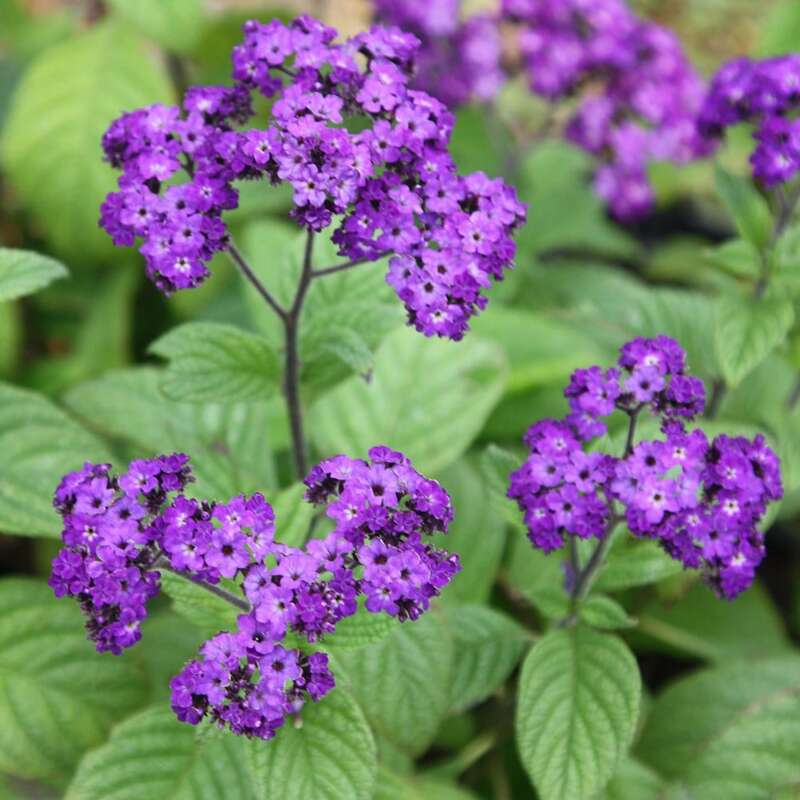 Can I give heliotrope a 'Chelsea chop' to keep it flowering later in the summer. Both plants in full flower but starting to go a bit brown in the middle. Hello, This is a half hardy annual, so the trick for a longer flowering period is to not let it set seed. 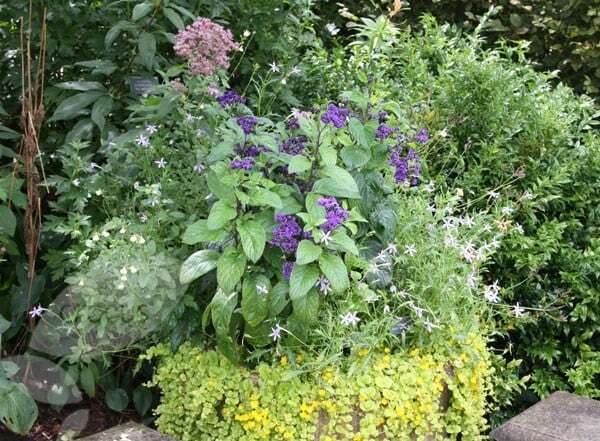 You can cut it down a little, but I would avoid being too drastic, but do immediately remove any spent flowers as soon as they have faded.